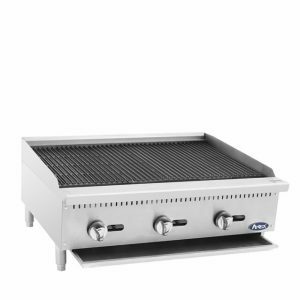 ATRC-24 (24″) Twenty-Four Inch Heavy Duty Radiant Broiler With Total 70,000 B.T.U. 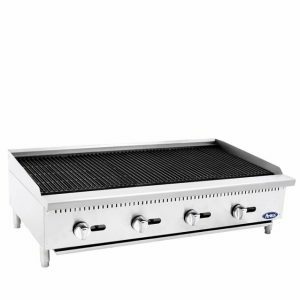 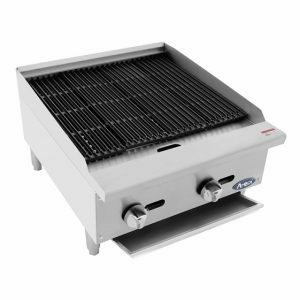 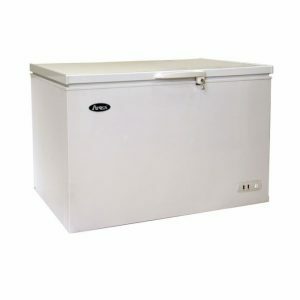 ATRC-36 (36″) Thirty-Six Inch Heavy Duty Radiant Broiler With Total 105,000 B.T.U. 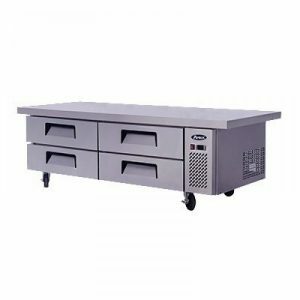 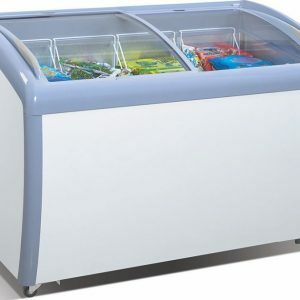 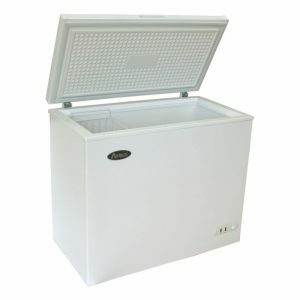 ATRC-48 (48″) Forty-Eight Inch Heavy Duty Radiant Broiler With Total 140,000 B.T.U. 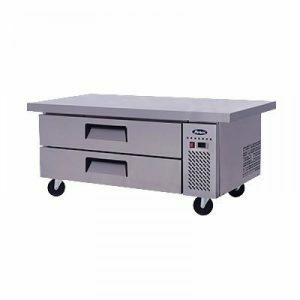 ATCB-24 (24″) Twenty-Four Inch Heavy Duty Char-Rock Broiler With Total 70,000 B.T.U.